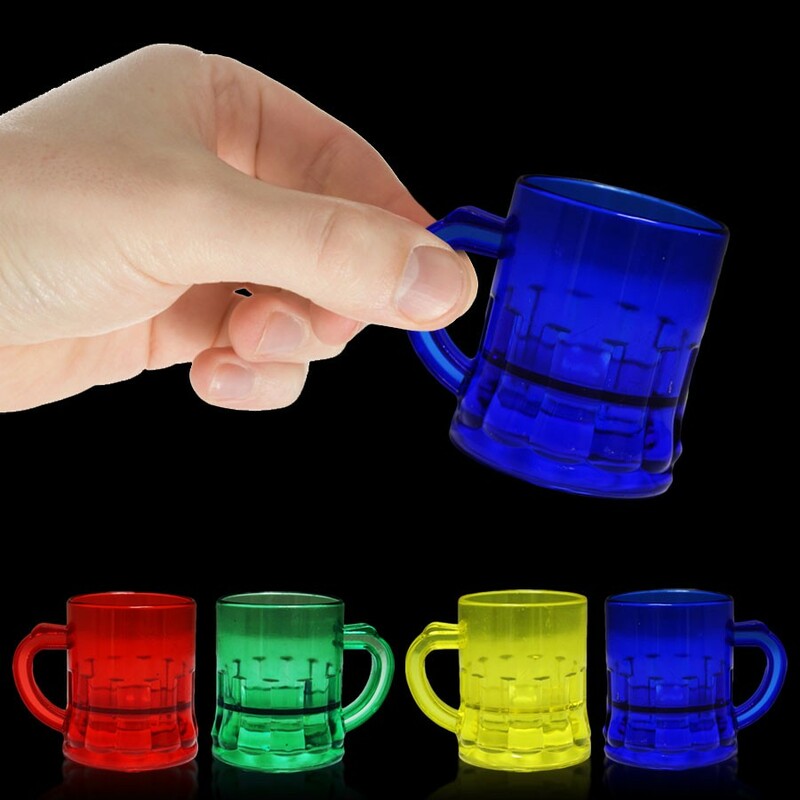 Quick Info: Use our 1 ounce colorful plastic mini shot glasses for a shot glass or to hold a party favor at a promotional event. 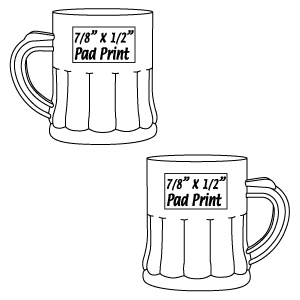 Our cute 1 ounce mugs are packed in assorted colors in a poly bag of one dozen mugs. Please order in increments of one dozen. Use our 1 ounce colorful plastic mini shot glasses for a shot glass or to hold a party favor at a promotional event. Our cute 1 ounce mugs are packed in assorted colors in a poly bag of one dozen mugs. Please order in increments of one dozen.